Hi everyone! I’m pleased to be hosting mystery author Kassandra Lamb today, who has some fascinating info about the FBI to share with you today. Enjoy! First, there are some things in the show that aren’t really true about the FBI. The BAU does not have it’s own private jet on standby to fly them to Small Town, U.S.A. where they will be provided with a fleet of black FBI-issue SUVs at a moment’s notice. I’m not faulting the show’s creators here; there are certain things you do for the dramatic impact. I also found some fascinating tidbits about the history of the agency and its infamous first director, J. Edgar Hoover. Did you know that he was appointed director of the agency before it was even called the Federal Bureau of Investigation? And he was only 29 years old at the time. What’s so Special about Special Agents? The FBI department that contains the BAU is the National Center for the Analysis of Violent Crime (NCAVC), established by President Reagan in 1984. There are four Behavioral Analysis Units total, two of which are dedicated to the investigation of violent crimes against children and against adults. Unlike on the TV show, the BAU is not an elite team of profilers who fly all over the country. There is no official position per se of “profiler” in the FBI. All members of the BAUs are fully-qualified FBI agents (i.e., trained as law enforcement officers) who happen to use psychological profiling, among other skills, in the apprehension of violent criminals. The FBI/BAU may become involved in a case if the local authorities request their assistance, if the criminal involved is already on the FBI most wanted list, or there is evidence that a criminal has crossed state lines (which is the case in my book, Fatal Forty-Eight). When they do assist on a case, it is often done from afar. BAU agents in Quantico, Virginia consult by phone and the Internet with local authorities. In addition to profiling the criminals, they may provide suggestions for investigative, interviewing and prosecution strategies, plus a host of other services designed to help law enforcement agencies apprehend and prosecute violent criminals. BAU agents going in person to the locale where the crime was committed does happen, but it is not the most common practice. Another important program under the NCAVC is the Violent Criminal Apprehension Program (ViCAP). It is a computerized database that compiles and compares information on violent crimes committed around the country. Created in 1985, the data was only available to some law enforcement agencies until 2008, when it became fully accessible by all state and local police forces. 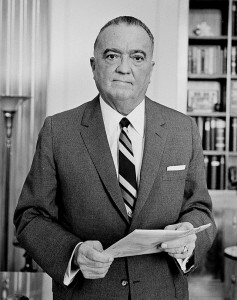 The power and reach of the FBI can be a little scary at times–may we never again see the abuses that occurred under Hoover–but the agency’s ability to put together the pieces and solve crimes is unparalleled. Please check out my new book, and then talk to me in the comments. 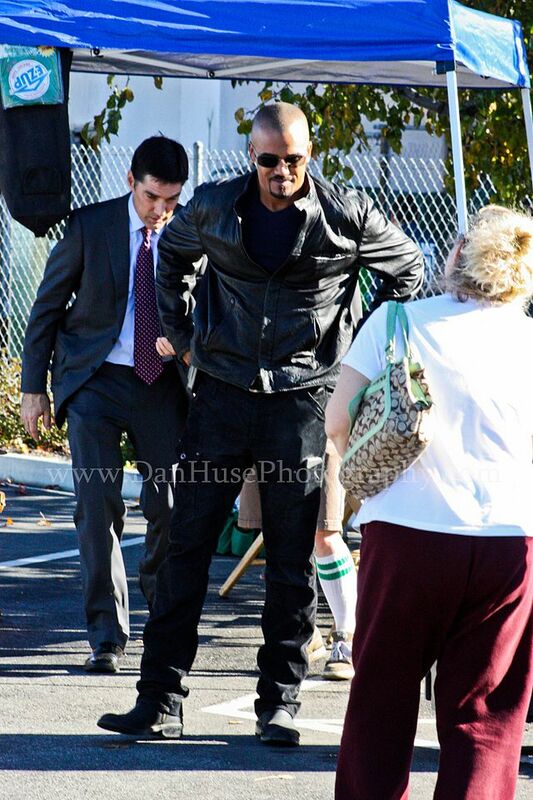 Are you a Criminal Minds fan? What other crime shows do you like? Also, check out my contest! 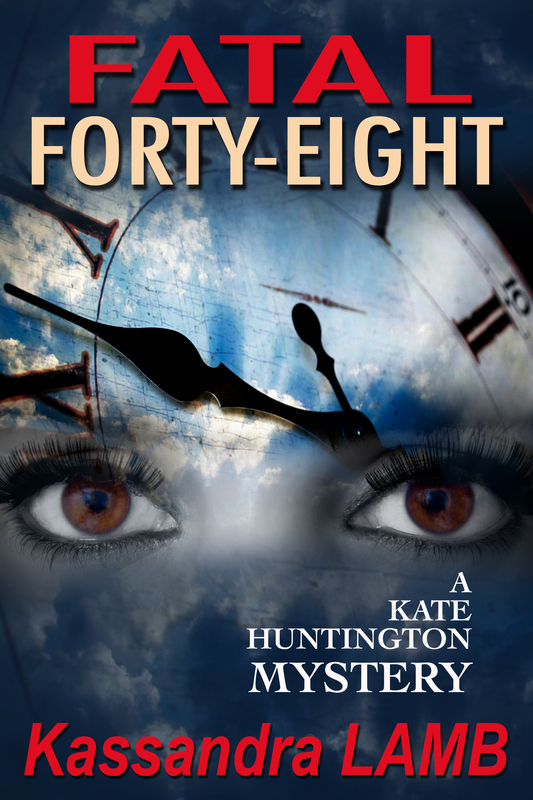 Win a $20 Amazon gift card, a silver charm or key chain (winner’s choice) and a signed paperback copy of any of the Kate Huntington full-length novels (again, winner’s choice). Contest runs until December 5th. Click here for more details, and to sign up to win! Thanks, Kass, for stopping by! We always learn such cool stuff from you. Thanks so much for having me guest post, Kathy. I always enjoy visiting at your lovely blog! Great “interview”! Loved all the facts you shared. And LOVE the Kate books. Fatal 48 is just the newest in a great series of books – and each one is fantastic. Loved all the info on FBI!!! Thanks for sharing. Thanks, Nancy! Glad you enjoyed the post. And that you love the books!!! Fatal 48 was a tough book to write in places, but it was fun to research and write about the BAU! I enjoyed reading the post! I LOVE Criminal Minds and have watched it from the beginning. I also love NCIS and all of the CSI’s. I LOVED Fatal Forty Eight and am now going to go back and read the others. Thank you for sharing and for teaching me more about the FBI and the BAU. So glad you enjoyed the book and the post, Michelle! NCIS and the CSI’s are also great shows. Great post with lots of very interesting info! Growing up, DC was close enough for field trips. The FBI building was one of the places we went. I remember parts of it were interesting and parts extremely boring. Now I’m sure I would enjoy all of it. Great interview!! Loved to read all the info you shared. Love Kate. Thanks for all the good reads!! Thanks, Carol. Glad you enjoyed the post. And thanks for stopping by! Good article, Kass. 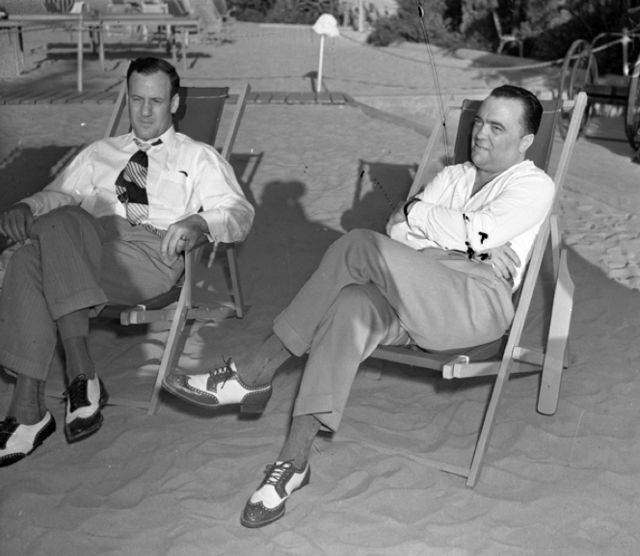 I had no idea Hoover became head of the FBI at 29! Wow. Yeah, I found that rather amazing, Vinnie. He basically “grew up” along with the FBI.